Capture movies from external video and audio sources. Is there a better alternative to KCapture? Is KCapture really the best app in Video category? 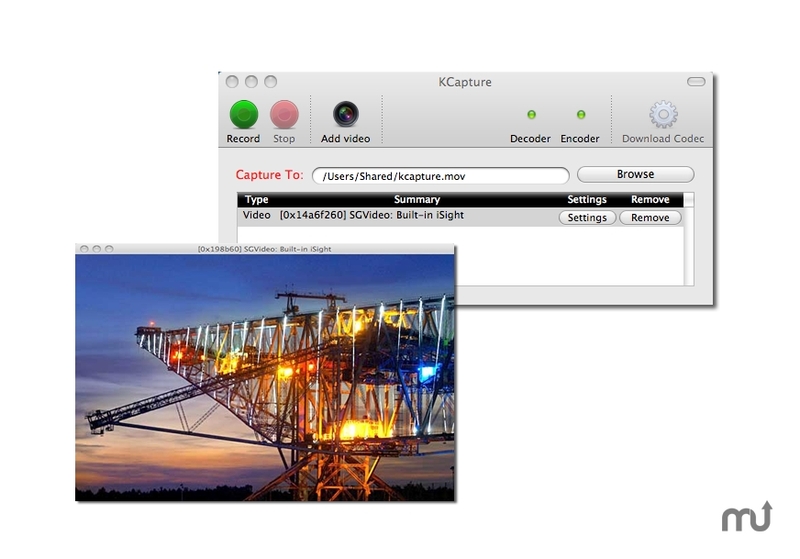 Will KCapture work good on macOS 10.13.4? KCapture ... Capture movies from external video and audio sources and simultaneous capture from multiple SGChannel's to the new compression pre-filter codec JPDMovie (JPDM). Now running on OS X 10.7 Lion. KCapture needs a review. Be the first to review this app and get the discussion started! KCapture needs a rating. Be the first to rate this app and get the discussion started!